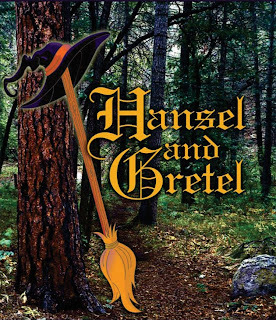 Petite Opera Productions proudly announces its fall 2010 production of Hansel and Gretel. 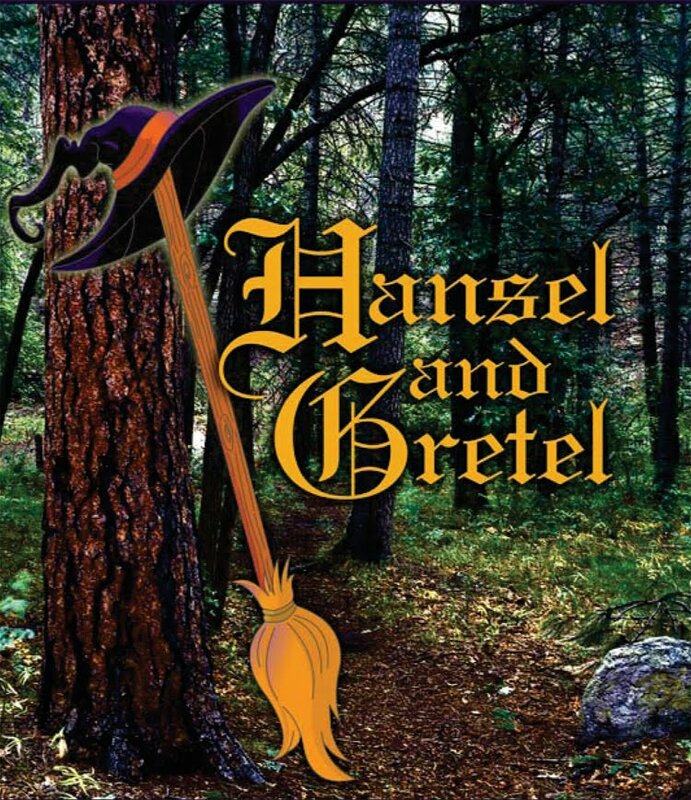 Eight performances are slated of this classic favorite, based on the Brothers Grimm fairy tale. 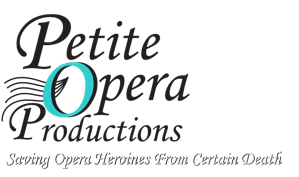 Performances feature professional vocalists, a chorus of gingerbread children, ballet dancers, and orchestra. Tickets may be purchased online. Visit our Purchase Tickets link to reserve tickets online using a credit card. Tickets may also be reserved by phone at (847) 553-4442, or by email.